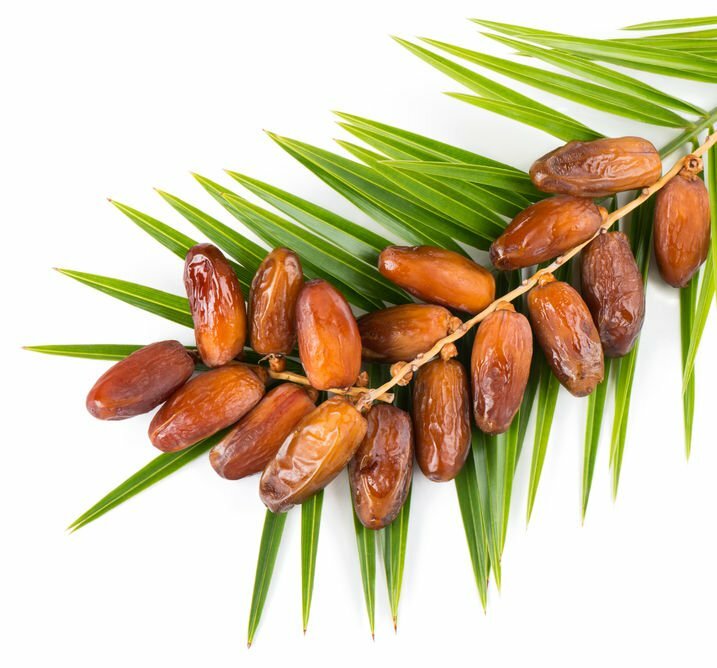 Grown in the Middle East and North Africa, the medjool date and ajwa dates are two of the most common dates found on American grocery store shelves. Dates are widely produced and are wonderfully rich sources of fiber and phenolic antioxidants.1 But these fruits aren’t just sweet and tasty — they’re also beginning to show a variety of health benefits. The vast majority of health benefits associated with dates come from their rich nutritional content. Take potassium, for instance: A recent study has shown that higher intake of dietary potassium can support healthy blood pressure — and that the kidneys excrete more water and salt when potassium levels are high. Now, the potassium from dates also plays a pretty important role in digestive health and may even help settle the stomach. But when it comes to digestive health, the most important benefit a date can have is its high fiber content. The potassium in dates can help reduce the risk of high blood pressure — and it’s no surprise that an elevated blood pressure level can be associated with a variety of health conditions. SAR (seasonal allergic rhinitis), affects approximately 23 million people in the United States alone.8 One of the rarer nutrients that dates possess is organic sulfur. In one study, dates were shown to have positive effects on sufferers of allergic rhinitis.9 More evidence will need to be determined to see what degree of support dates provide, but the scarcity of organic sulfur in the diet means dates may have a surprising amount of applications as more information is uncovered. 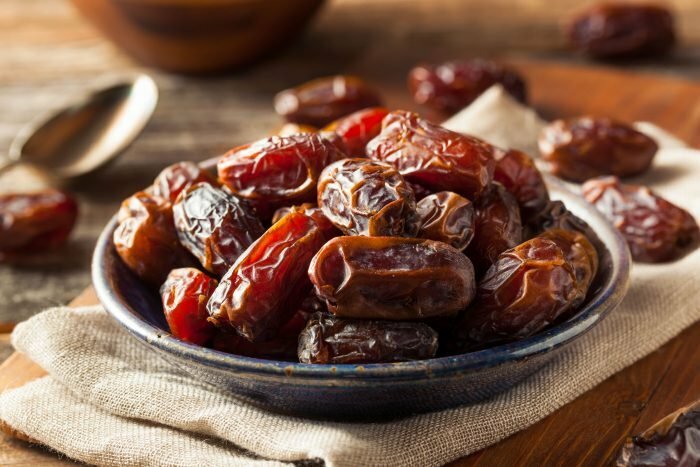 If you’re looking for a perfect workout food, dates are a healthy pre-workout snack. They’re high in calories, which can give you a boost during your workout. However, unlike some of the alternatives on the market, dates are a low-glycemic food. This means that the “crash” isn’t nearly as prevalent as it is when you consume foods with added sugars. Your body can change so much during pregnancy. In fact, pregnant women often require extra levels of iron in order to prevent anemia for both themselves and their babies. 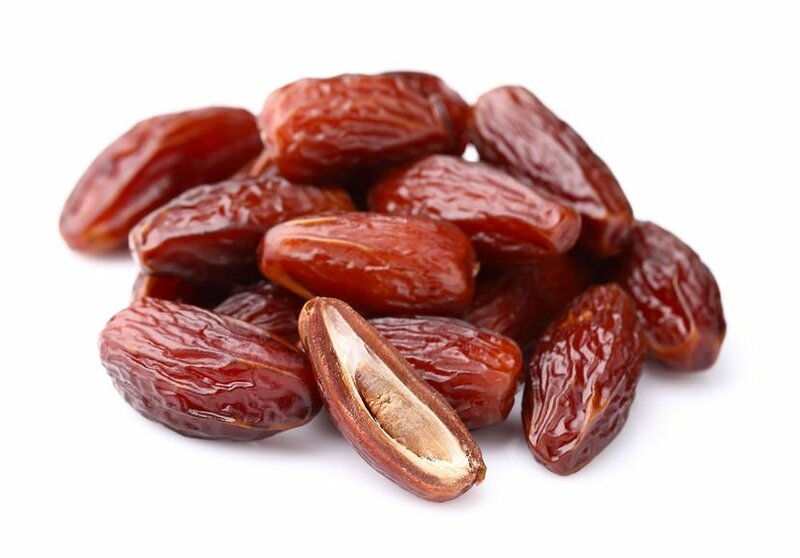 The amount of iron present in dates makes them a great snack option during pregnancy. Also, studies have shown that women who eat dates during pregnancy may experience a smoother process when it comes to the enlarging of the uterus muscles. Believe it or not, this can help make childbirth a little bit easier.11 In addition, the other nutrients in dates might also help improve the quality of the mother’s milk. Though the date may not be a “traditional” superfood like kale or chia seeds, research shows that adding this fruit to your meals can have a wide variety of health benefits. So stay open-minded when it comes to incorporating fruits and vegetables into your diet! It can pay off no matter what your health goals are – something to keep in mind the next time you head to the grocery store.